Robbie Savage and Alan Shearer are doing their bit for Sport Relief. From 10th-14th March, Alan Shearer & Robbie Savage will take each other in a race to sit on 45,000 Wembley seats faster than the other. Their goal? They’re aiming for 90,000 Competition entries to raise money for Sport Relief. 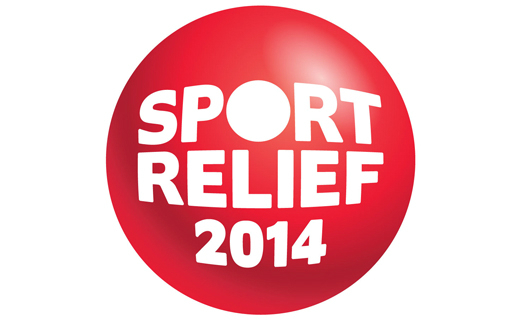 You can do your bit to raise money for Sport Relief by entering the online competition. 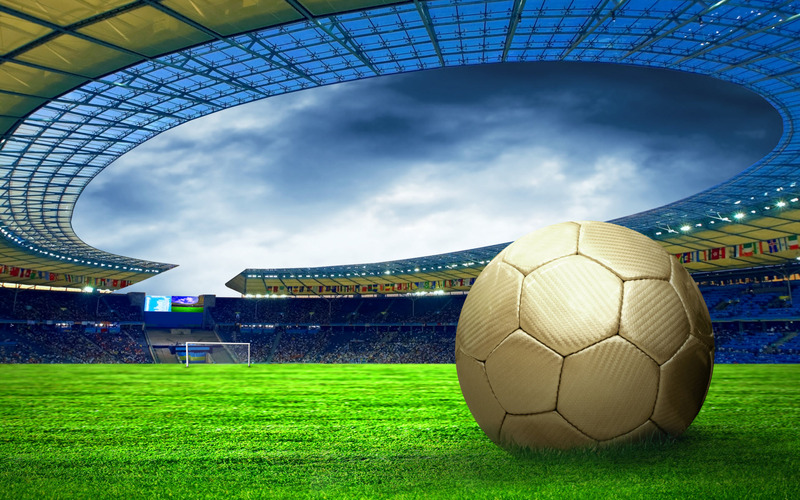 Each entry costs £5 and among the amazing prizes on offer is the chance to travel to Brazil to watch England play in the World Cup, an 8-seater executive box at this year’s FA Cup final, and a chance to become a mascot at the final. 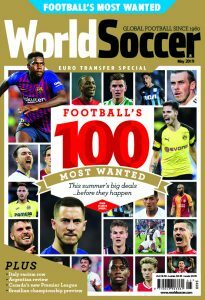 Click here to enter the competition and a chance to win some fantastic prizes, including tickets to the World Cup finals in Brazil!